All KAWASAKI on sale in June! 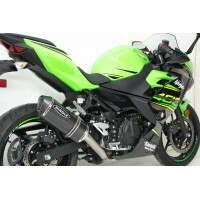 Save 10% off of all Hindle Exhaust Kawasaki product using code KAWJUNE. Bonus - local customers also save 10% off of tuning on all Kawasaki models! CLICK HERE to see all of our Kawasaki products!